This Gorgeous White embellished demim Jacket is perfect to drape over any Brides to be shoulders for their special occasion, Hens, Bridal Shower or Wedding!! This white Crop Jacket is a a oversize fit, with sequinned bling spelling the letters BRIDE on the back. Will fit a size 8-12 . A chic addition to complete your look for when the temperature dips. The Marguerite Blazer in black by Camilla and Marc is a modern blazer designed in a structured silhouette. It features a cinched waistline, front side pockets, padded shoulders and finished with signature Camilla and Marc gold buttons. Unreal Fur’s Unreal Dream Jacket in Khaki is the newest addition to our all new Essentials Range! 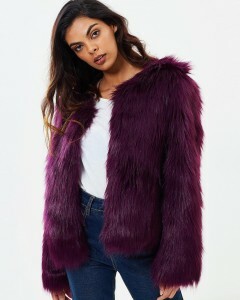 This faux fur jacket is a must have Essential this season! Featuring a medium pile faux fur and a hook and eye closure at the neck. This gorgeous jacket is easily worn with a basic tee, jeans and ankle boots. Day to night, The Unreal Dream is the perfect accessory to make any outfit a standout! Made from soft, faux fur with smooth satin lining, the Unreal Fur Nord Cape is a glamorous cold-weather layering piece. A classic Misha Blazer Dress – reimagined. A tailored shape with doubled-breasted gold buttons, the mini hemline and slimline long sleeves feature frill detailing at the ends, adding a feminine element to this outfit. Made from the best quality mid-length faux fur, and finished with a concealed hook & eye closure, this is the luxurious and cosy go-to for this season and next. Day to night, The Unreal Dream is the perfect accessory to make any outfit a standout! Wear the soft, warm design with skinny jeans and heeled boots. This jacket is made with a gorgeous long pile faux fur which moves with you as you walk. Soft to touch and beautiful against your skin. You wont want to take it off! Wear it with your favourite jeans, basic tee and ankle boots!  Creating a luxurious and ethical alternative to fur, Unreal Fur is an independent, PETA-certified Australian label driven by a passion for animal welfare and a love of fashion. Turn to the brand for a decadent collection of faux fur pieces in an endless array of colours and textures. We love this with white jeans and boots, and paired perfectly with the Mini Me jacket! 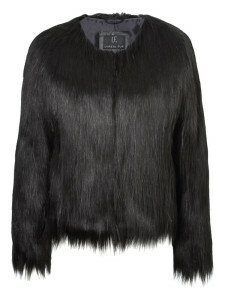 True to its name, this cropped jacket by Unreal Fur is cut in a flattering fit. With a generous collar and a concealed hook and eye closure, the 'Short and Sweet Jacket' is a new classic. Pairs perfectly with a black-tie gown or cocktail dress when temperatures drop. This gorgeous jacket by Unreal Fur features a medium pile faux fur and a hook and eye closure at the neck. 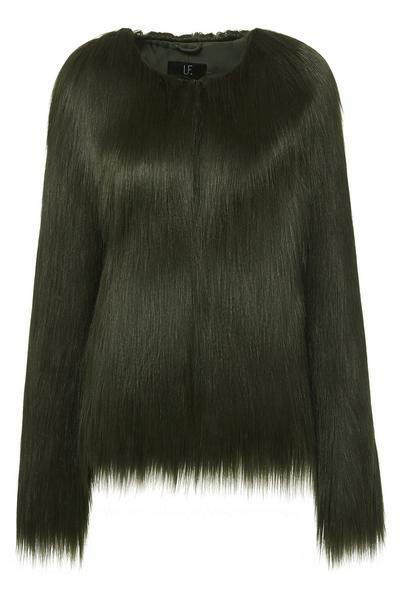 Falling ever so gracefully in love with this oversized shrug by Unreal Fur. Crafted from super luxurious faux fur in ivory, it features a centre back seam for even fur distribution with a concealed hook and eye closure at centre front. The perfect outerwear to your winter wardrobe, hire this cosy shrug to wear with your floral lace mini dress, sitting across the decolletage at an upcoming winter formal party, red carpet or any evening event. Faux Fur Unreal dream jacket in Burgundy. Looking for something simple to throw on over your dress? Look no further than this jacket by Unreal Fur! In a classic shade of forest green, this jacket is the perfect dash of colour to go with your black gown, or tie together your stunning floral ensemble! 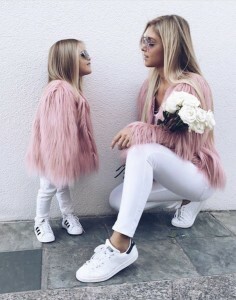 With full length sleeves, and faux fur details, this little jacket is bound to keep you warmer during the cooler months, and it's perfect to hire for your next outdoor cocktail party, or wedding reception! Top this chic jacket off which some statement accessories for a touch of sparkle.